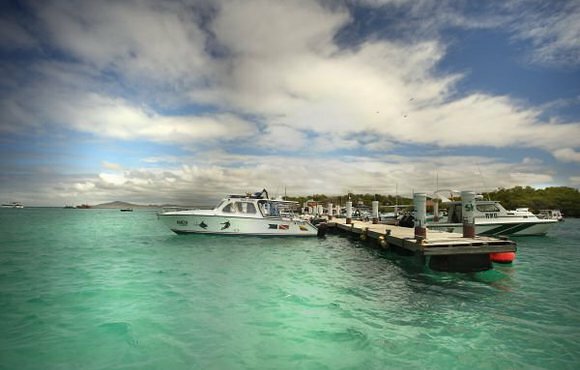 We will take you to enjoy an underwater adventure in the Galapagos Islands: Santa Cruz and Isabela in our original Red Mangrove style. 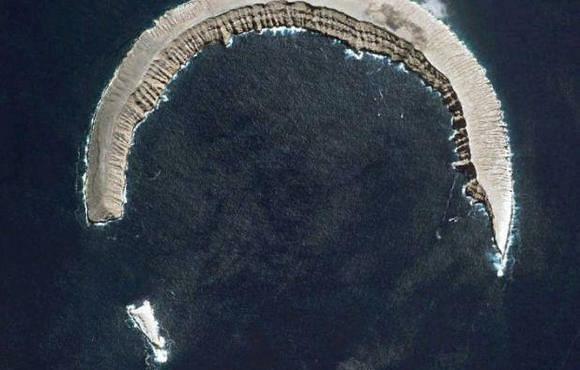 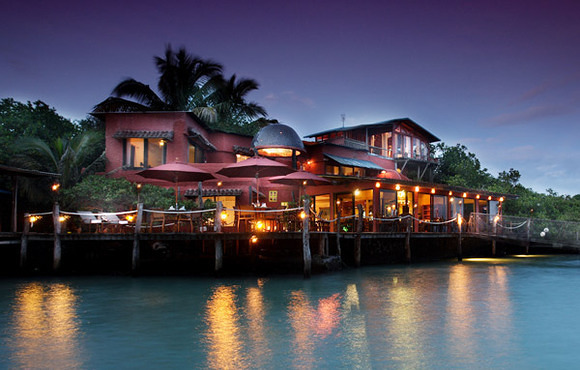 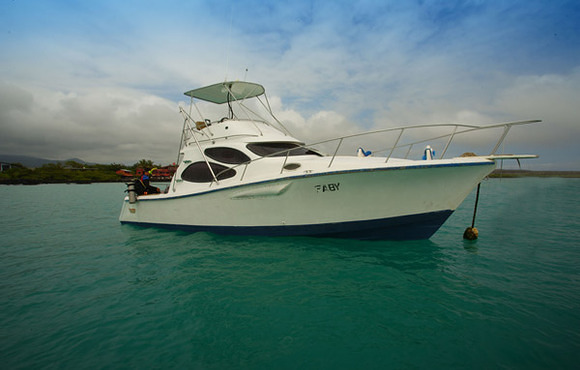 With only a short navigation from island to island, you will experience the best of each. 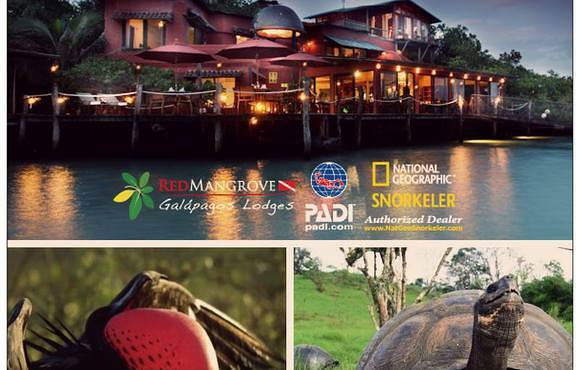 Without missing the amazing land excursions. 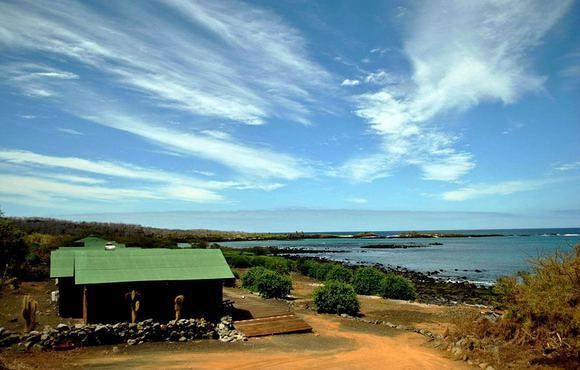 Excursions with English speaking Naturalist guide. 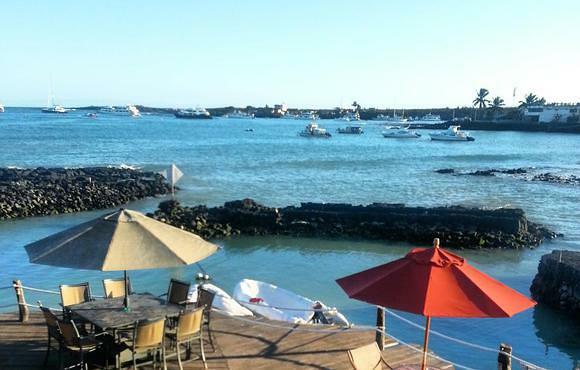 When in Puerto Ayora and Isabela, free use of bikes. 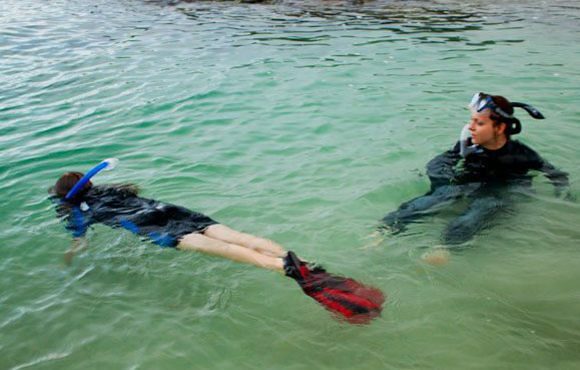 50 % discount for children under 10 years old. 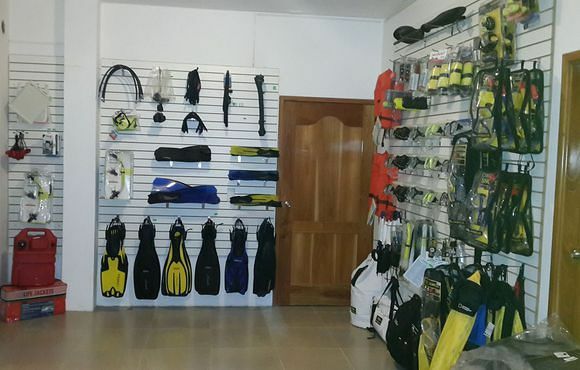 All diving equipment except dive computers which can be rented separately. 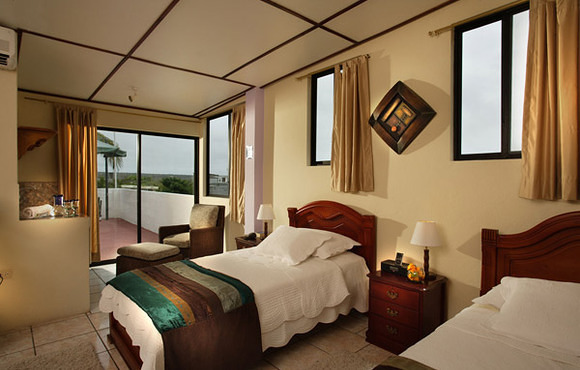 Located in a quiet area, few blocks from the pelikan bay fishing market, souvenirs stores, galleries, jewellries and atm bank. 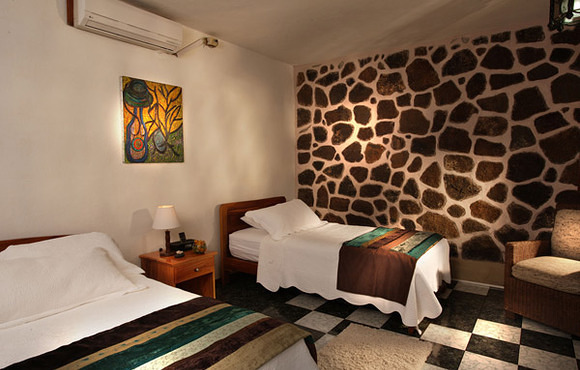 We have 9 rooms; several of them stand out from volcanic rock details of the islands.In our cafeteria you can enjoy a delicious american breakfast, we do not offer lunch and dinner on the property but we do have a delivering service from red sushi restaurant from red mangrove aventura lodge to get your food with all comfort. 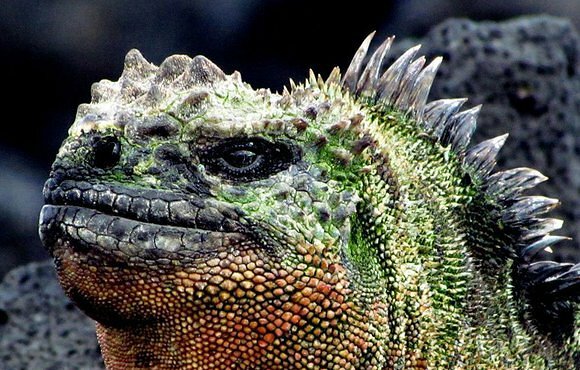 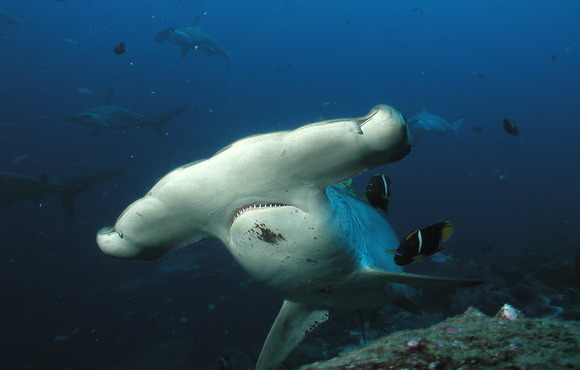 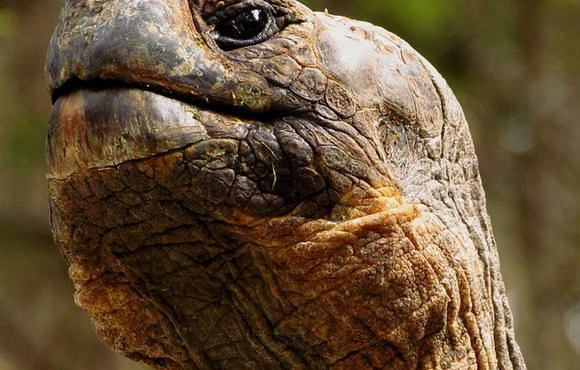 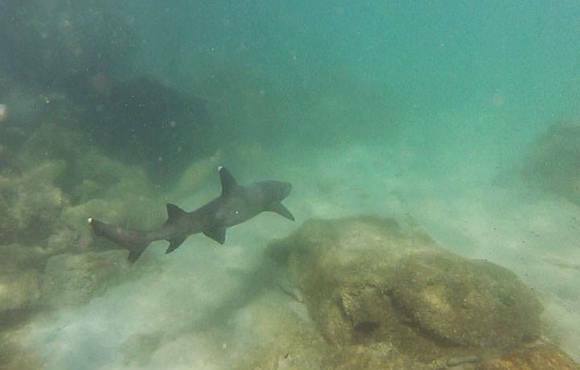 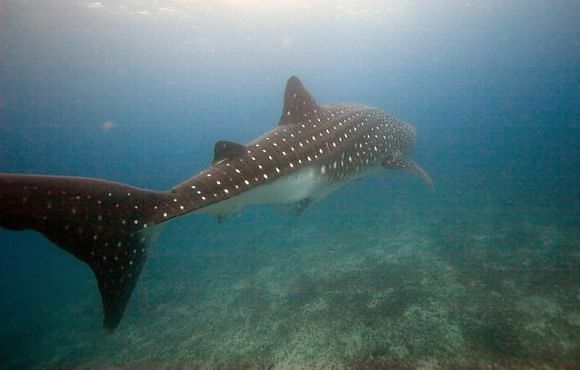 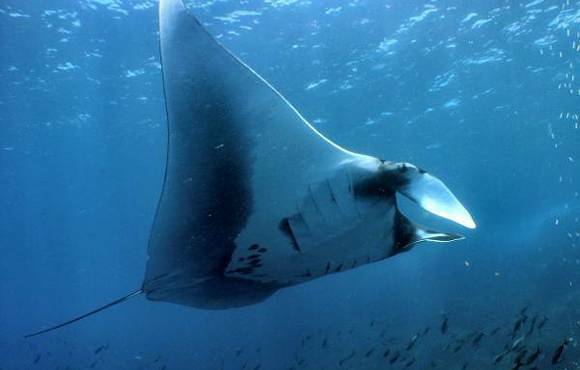 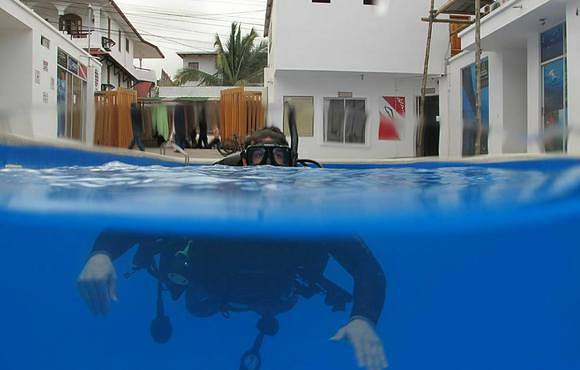 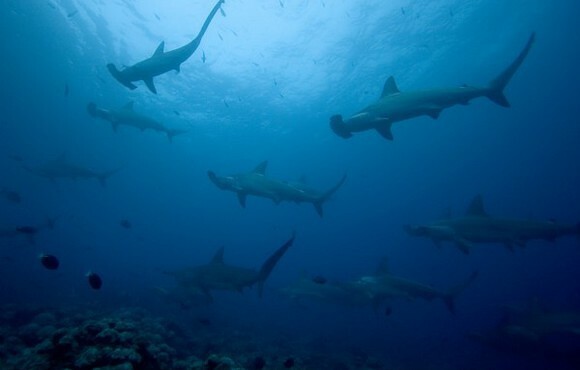 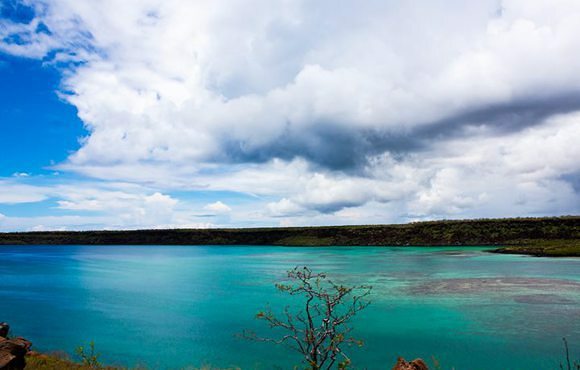 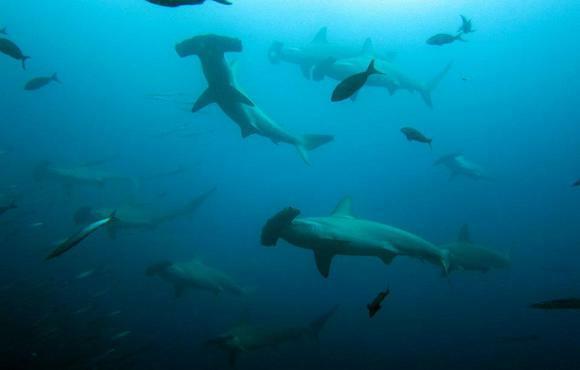 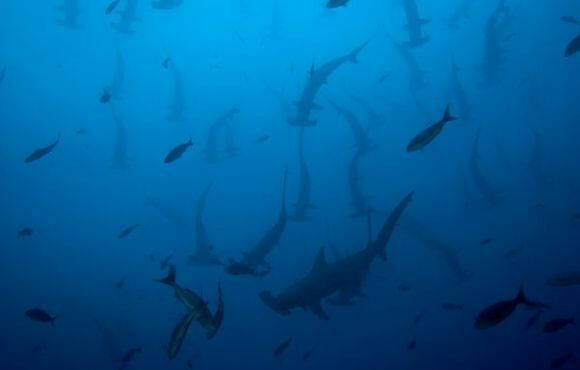 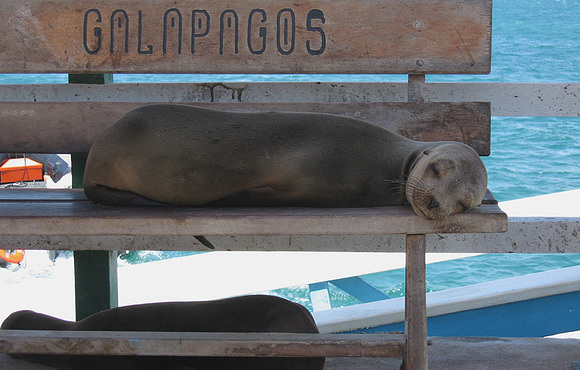 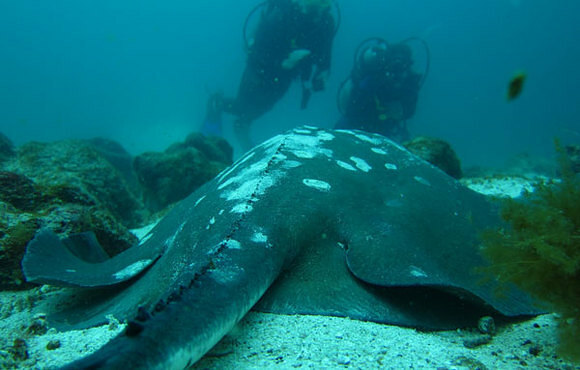 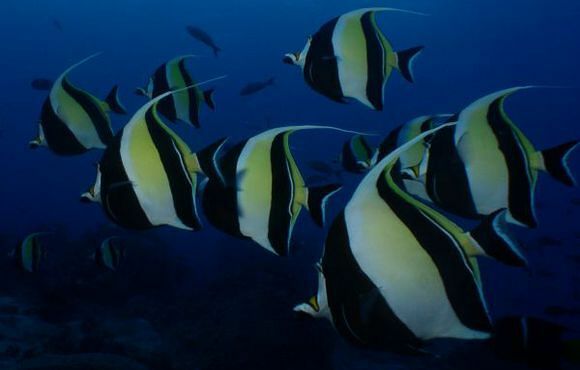 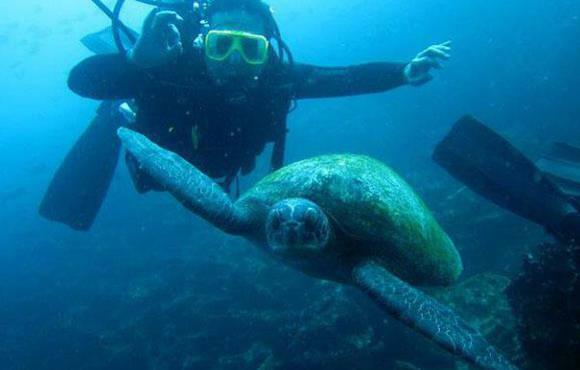 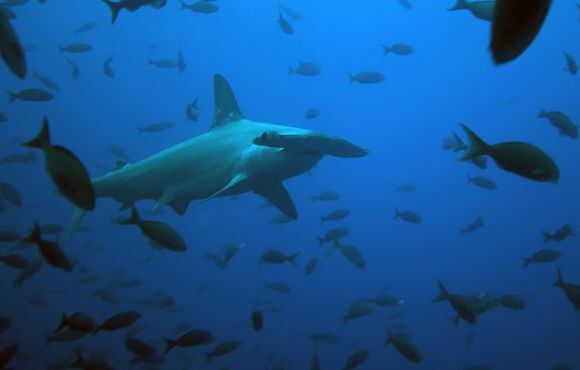 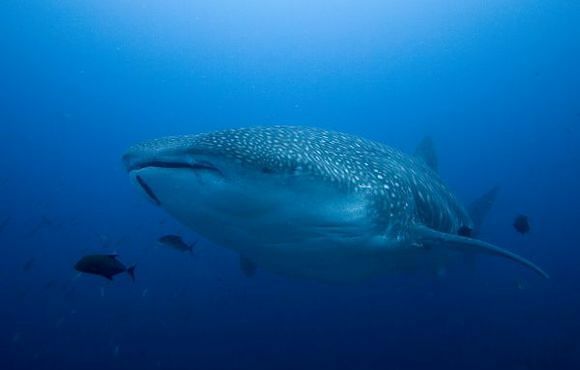 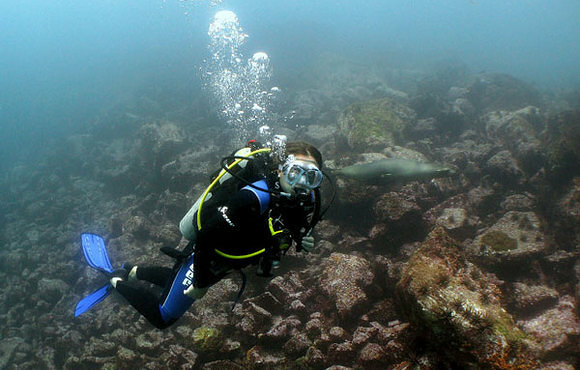 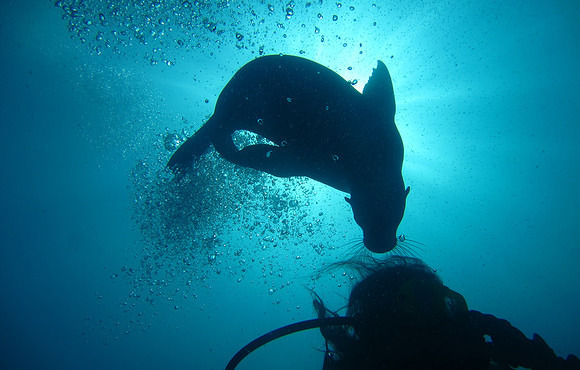 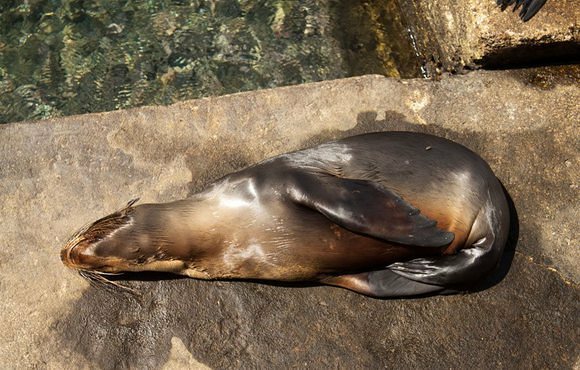 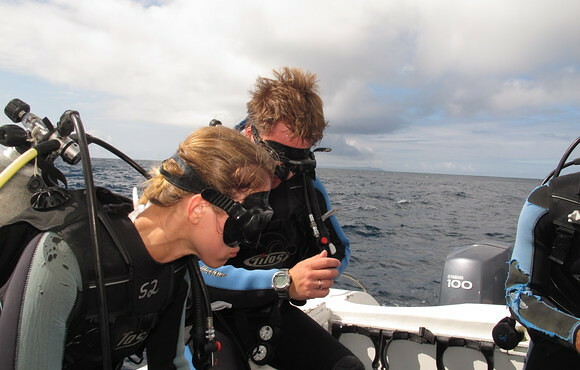 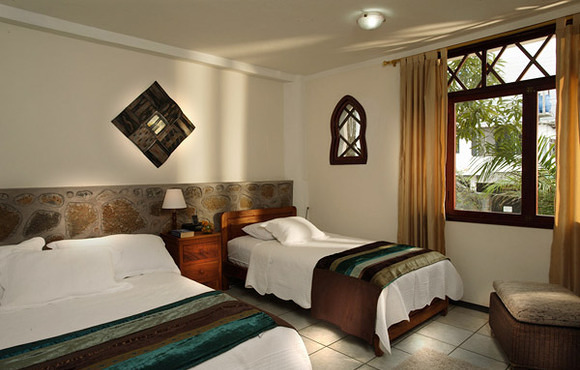 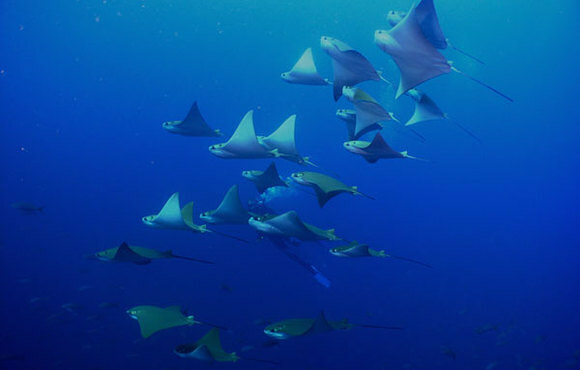 Scuba dive Galapagos: 5N/6D + 6 guided scuba dives "Land & Sea Adventure"